Cryptocurrency- what started as the 21st century Unicorn has soon created a storm in the modern digital world. 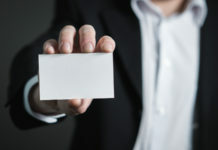 It can be defined as a digital asset or currency, that can be sold, bought and exchanged and each of the transactions being heavily encrypted by cryptography to make the transactions anonymous. It started with the creation of Bitcoin in 2009, which still remains the most popular of the Cryptocurrencies. In 2017, it is hard to any significant financial house that is not looking into the real potential of these digital currencies and cryptocurrency trading is picking up big time. Thus, you must know about the best Cryptocurrency Apps for Android out there. 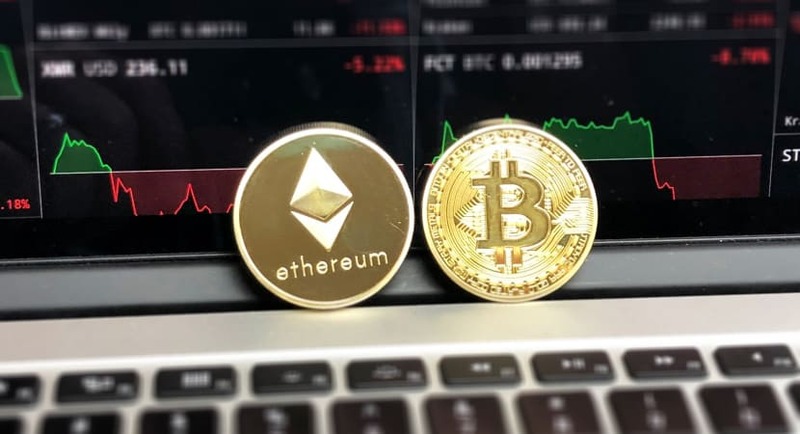 Anyone trading in cryptocurrency will continuously need to keep an eye on the exchange rates and also need platforms to manage their cryptocurrency accounts. Hence over the years, many apps have been developed to serve this purpose. In this article, we look at some of the most popular Cryptocurrency apps for Android platform and list down the features and advantages that make them the 8 best Cryptocurrency apps that are currently available for the Android platform users. 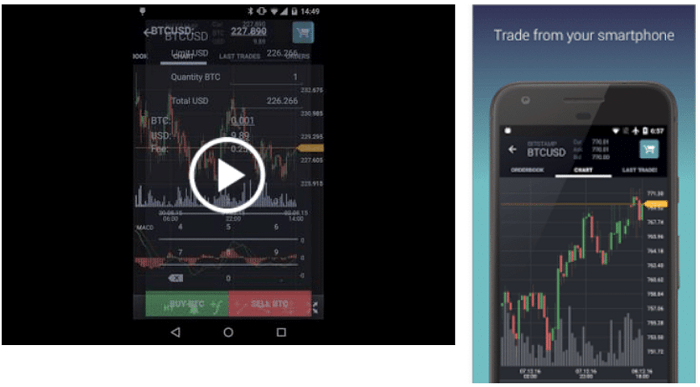 One of the best cryptocurrency apps for Android platform is TabTrader. This is a free cryptocurrency terminal that gives a myriad of features that makes it a complete package. Although an utterly free cryptocurrency app for Android, this is entirely ad free. Along with trading, buying and selling Etherum, Bitcoin, Altcoin etc. you can also exchange encryptions of API keys. The app puts no upper limit on trading. Useful visual representation using Bitcoin, charts, bars and pricelines and technical analysis like Fibonacci, MACD, Stochastc, etc. The app allows push notifications for unlimited alerts about price changes. The app can get PIN protection. Detailed newsfeed from different sources like Reddit, Bitcoin Magazine, Coindesk, etc. Battery and Internet consumption for the usage of this app is very low. 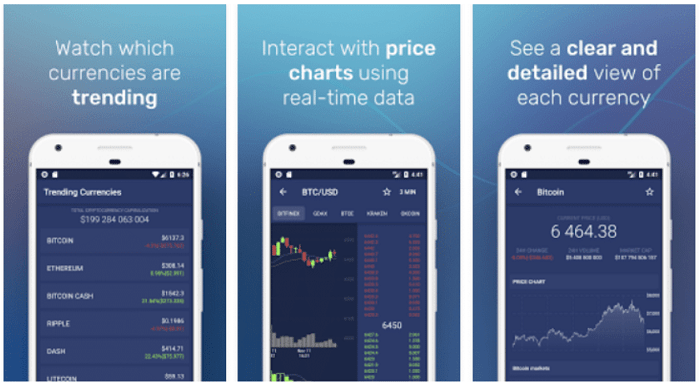 This cryptocurrency App for Android is highly rated for its great cryptocurrency advisor that works real time and gives good analysis and advice using charts, graphs, predictions and a clean User interface. CryptoTrader is also optimised for mobiles. Hence user experience is outstanding. Some of the currencies that are supported in this Cryptocurrency app for Android are- Bitcoin, Monero, Dash, Ethereum, Augur, Iconomi, Ethereum Classic, Litecoin, Zcash. 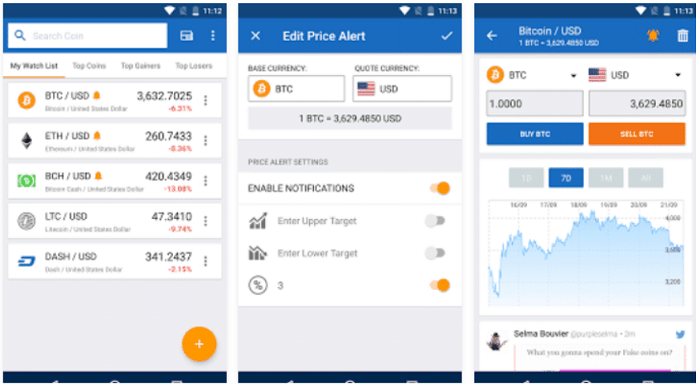 Bitcoin Ticker Widget is one excellent cryptocurrency rate tracking app for the Android platform. The simple UI and great functionality provided by the widget creation is what makes this app one of the best cryptocurrency apps for Android. Using the app, you can create desktop widgets that will keep updating the cryptocurrency price real time, and you can create multiple widgets for several currencies at the same time. The dozens of widget styles available gives you flexibility and allows you to customise the widgets according to your liking. Bitcoin Checker is free to use, an ad-free app is ranked high on the list of best cryptocurrency apps for Android by users. 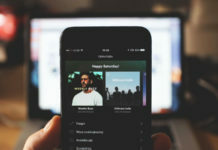 The amount of information that can display on-screen in one go, due to the simplistic and clean User Interface of the app is one of the best features of this app. Along with popular cryptocurrencies like Bitcoin, Doge coins, you can be sure to get information and pricing about the lesser popular one in this app. 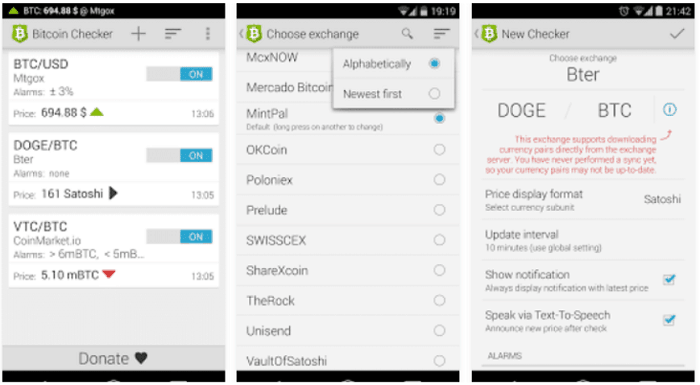 This cryptocurrency app for Android is mainly in use to monitor Bitcoin exchange rates. But, Bitcoin Price IQ app developers have added features that make this one function complete. It’s like the PayPal for Bitcoins. 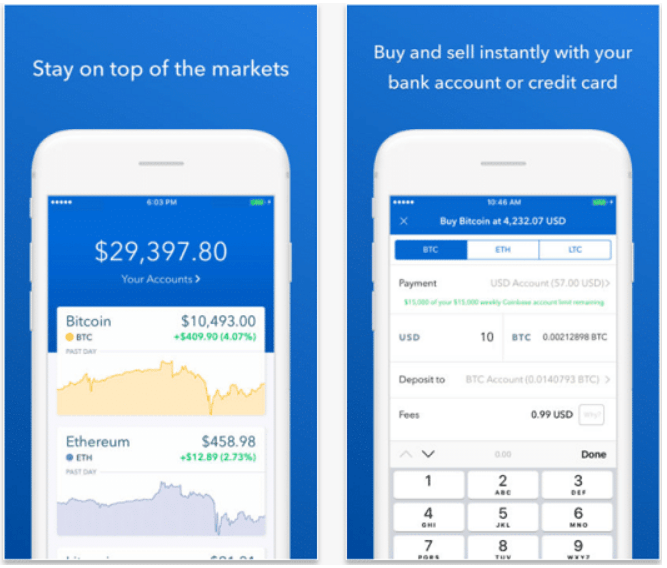 Created by one of the biggest companies in the cryptocurrency market- Coinbase, the Bitcoin Wallet allows you not only to buy and sell Bitcoins but manage your account as well. The security features offered by the app are outstanding, and you can use the app to access your phone if stolen or lost remotely. With the sleek interface and makes the app, one of the best-designed cryptocurrency apps for Android. 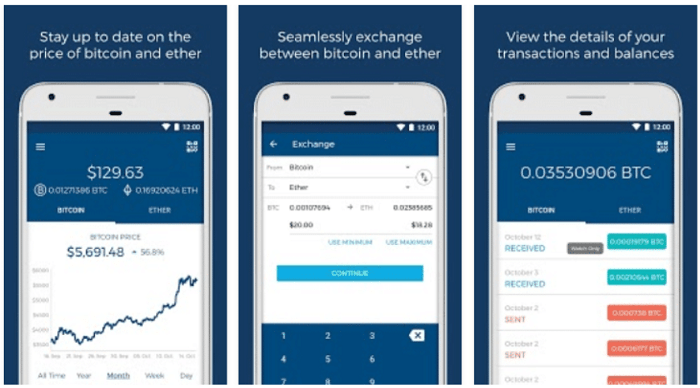 Very similar to the previous app, this Bitcoin Wallet is one of the fastest growing cryptocurrency apps for Android. This app is available in 18 languages and supports information more than 20 cryptocurrencies. You can seamlessly exchange, buy and sell Bitcoin and Ether. With PIN protection, 2-factor authentication system and a dedicated security centre, this app gives tight security to all its transactions. 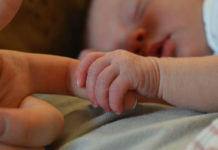 The UI and features like QR code sharing and scanning are some of the other highly useful features. Dashclock is an app that used by Android Users to put widgets on their lock screen which allows you to view specific information without unlocking the phone. Also, for DashClock users also involved in crypto trading, the Cryptocurrency for DashClock comes as a convenient app. 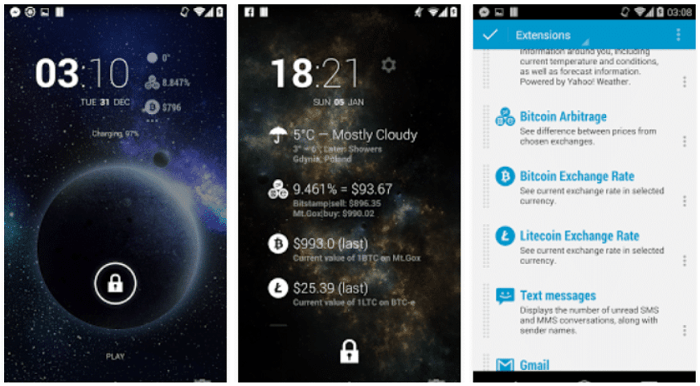 This Cryptocurrency Apps for Android supports various currencies all of which you can put on your lock screen. Similarly, to get a real-time update about prices, without even unlocking your phone.